A woman is being accused of drop-kicking a "Superman v. Batman" birthday cake at a Kroger's in Michigan. 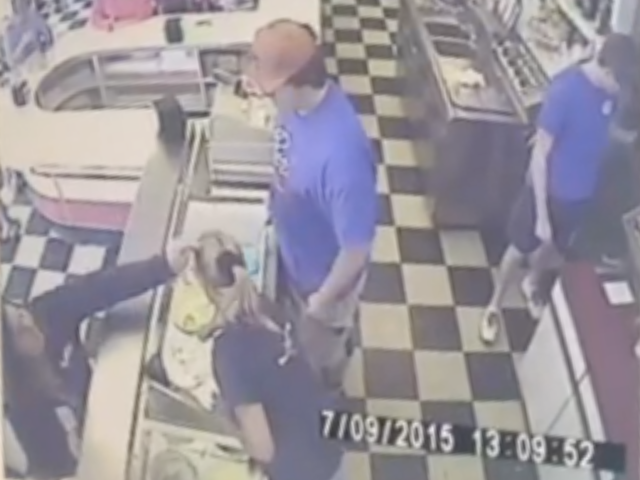 Last summer, she allegedly assaulted an ice cream store worker. 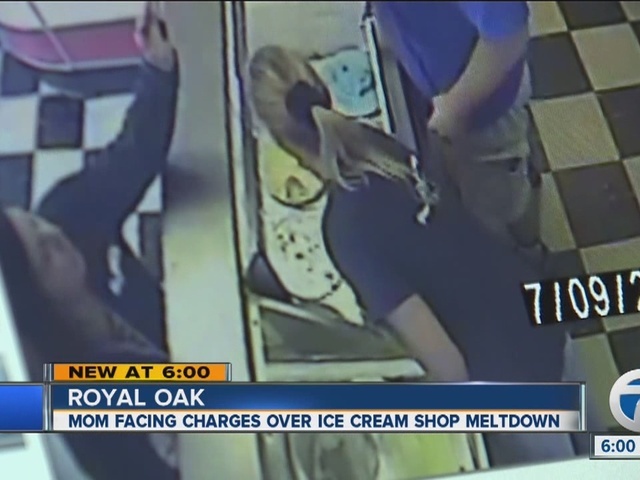 Tricia Kortes has been charged with one count of assault and battery for an incident that took place at Ray's Ice Cream in Royal Oak, Michigan on July 9, 2015. According to a store manager, Kortes wanted Mackinac Island Fudge but Ray's was out of that flavor. She was not happy and became belligerent. Some of the store's customers suggested she should leave. That's when Kortes allegedly leaned over the counter and hit the manager, Linda Wallner, in the head. "I think she was wearing a ring because she scratched my head," said Wallner. Kortes is also facing disorderly conduct charges for allegedly drop-kicking a "Superman v. Batman" cake at a Kroger in West Bloomfield, Michigan. According to police, the woman was not satisfied with the cake, and went back behind the bakery counter to fix it herself. When employees told the woman she couldn't be back there, she reportedly became upset. 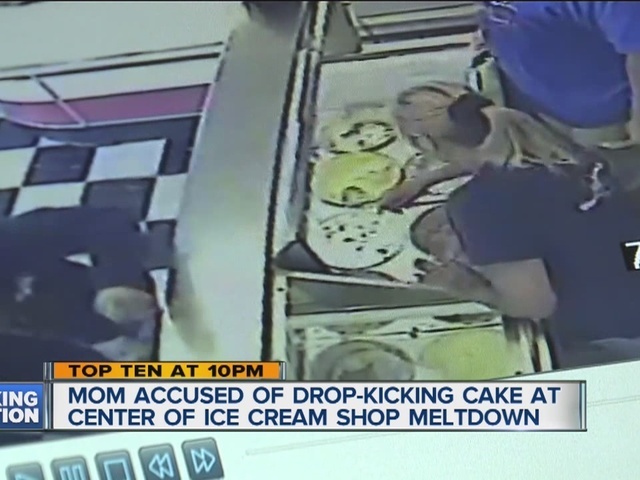 That's when police say she took the cake to the front of the store and "proceeded to 'drop kick' it." Police issued a misdemeanor citation to Kortes for "Tumultuous Conduct." In 2015, she was also charged with assault and battery in Troy. She later pled to disorderly person and was ordered to pay a $500 fine and attend anger management. Online records show that Kortes was also charged with an assault in 2003 in King County, Washington. The same records indicate she was placed on probation for a year. WXYZ reached Kortes on her cell phone in June . The woman who answered quickly claimed that we had the wrong phone number and hung up. We got a similar response when a man answered her husband's cell phone. "It appears that this matter has been blown out of proportion, and we look forward to resolving the matter at the appropriate time. And in the interim period, we are seeking counseling."